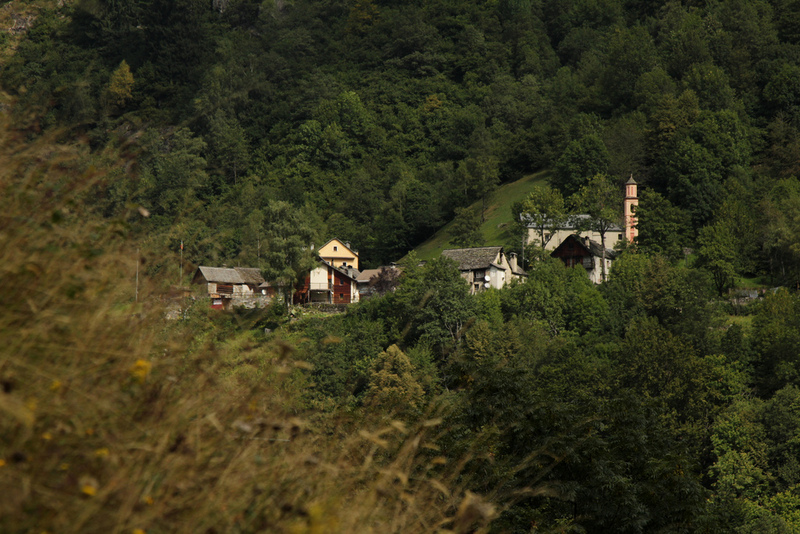 Pietro Morettini was born in 1660 in Camanoglio, near Cerentino, in the Canton Ticino. 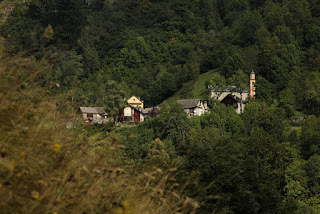 Cerentino is still a tiny hamlet situated in the remote Valley of Rovana which is a part of the Valley Maggia, in the North-Eastern part of the Canton Ticino. The apprenticeship with Sébastien Le Prestre de Vauban who was one of the greatest French military engineers; his first military works were done in Besançon (1677-1687) and Landau (1688-1691) when he served, among other engineers, Louis XIV of France. Building of fortresses in Namur (1692-1696), in Bergen of Zoom, Grave, Njmegen and Steenbergen (1697-1702), when he worked for William III of Orange. Numerous roads constructed in the Republic of Genoa and Corsica, especially in Savona, La Spezia, Novi Ligure, Gavi, Sestri, Bonifacio, Ajaccio, and Calvi (1717-1736) (1717-1737). Coming back in his home for a short vacation, he died at the age of 77 on 15 March 1737, in Locarno. In the summer of 1707, when the old bridge called Twärrenbrücke was destroyed, a loud, terrible sound resonated over the mountains like the "anger of the water". 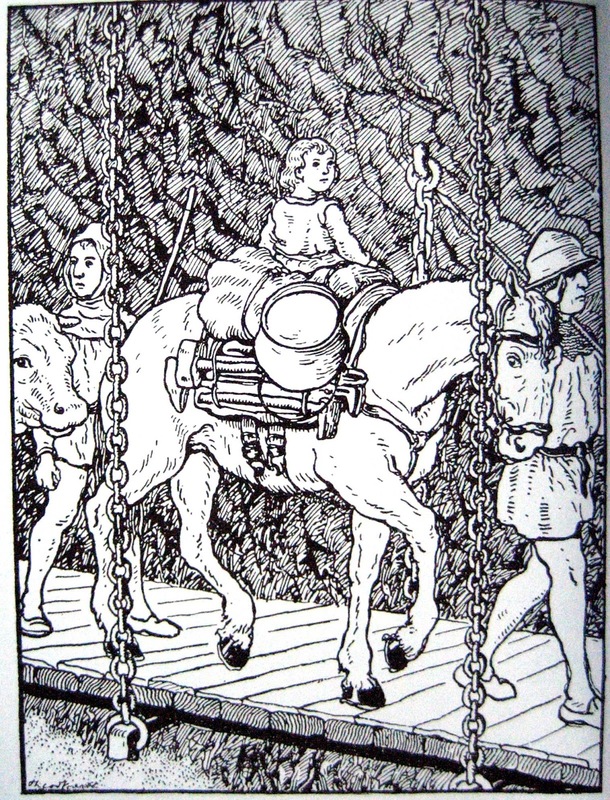 The old bridge was a transition way made of wood, which was freely suspended over the river on the slippery mounting wall. The idea was to create a direct path through the mounting from the direction of the Devil's Bridge, built in 1595, connecting the regions of Andermatt and Urserental. 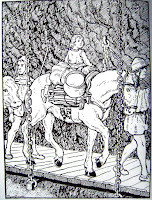 The passage, called via Gotthard, had to become a link point between the Mediterranean and the Central-Nordic continent that was interrupted with great economic damages for the valley, which lived exclusively from the mule service and the customs duty. With this new contract, signed on 20 September 1707, the Ursern corporation gave to Pietro Morettini, the military engineer from Insubrica region, the order to open the "Urnerloch". A tunnel was drilled through the projecting rock and was inaugurated on 15 August 1708. 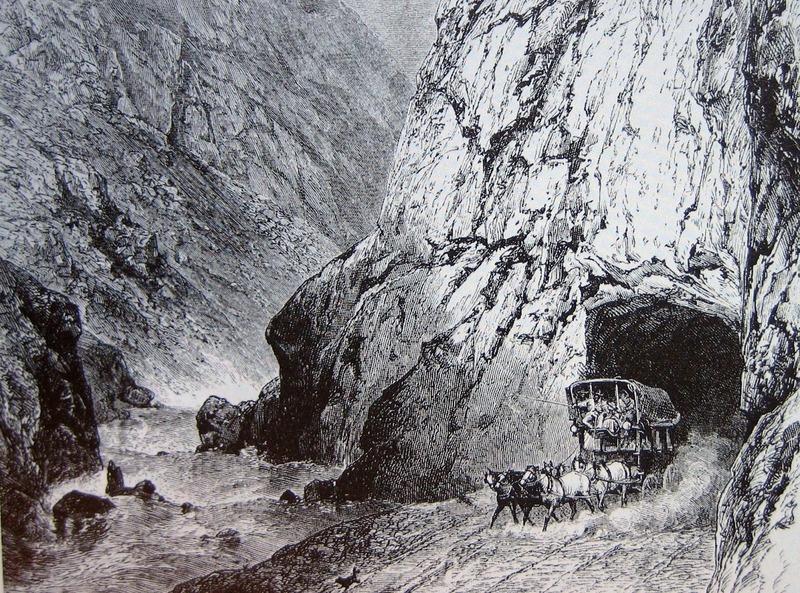 The Urnerloch was the first Alpine tunnel and one of the oldest on the European continent. Today, the original structure of the "Urnerloch" is characterized by the step-by-step developed modern street and in its original dimension and forms are no longer perceptible. Starting from the parking space of the restaurant Teufelsbrücke, you can approach the Urnerloch on foot.